There’s a tendency to categorize any instrumental music played by a small ensemble, that’s not chamber, as jazz. This can lead to confusion. Is it pop or R&B without lyrics? Is it jazz that’s meant to sound like pop or R&B? Is it something else? 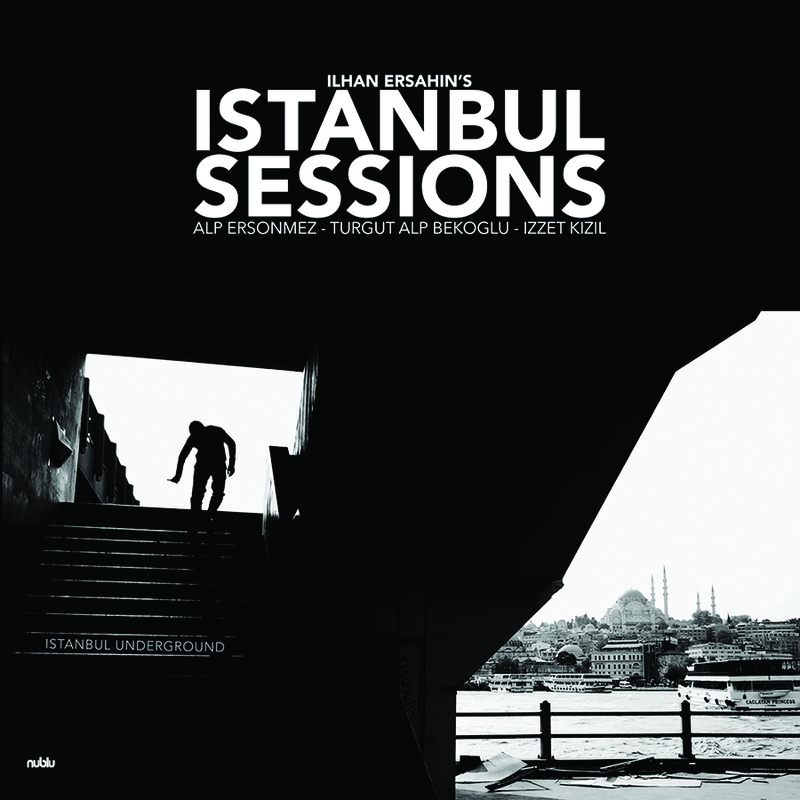 Those questions are presented in full force by Ilhan Ersahin’s Istanbul Sessions. Their third release, Istanbul Underground doesn’t bother trying to answer the question. The group delights in asking it as they play. The ensemble consists of Ersahin on tenor saxophone; Alp Ersonmez, bass; Turgut Alp Bekoglu, drums; and Izzet Kizil, percussion. An uncredited electric guitar appears in some tracks, adding fills, a touch of funk or supplementing the other sounds. There also appears to be a keyboard adding some ethereal or space travel effects. “Falling” begins with a low, brooding bass line with a percussive backdrop. The tenor comes in and warms things up a bit. The song shifts gears several times, from the moody vibe of the opening sequence, to something upbeat and rhythmic. A highlight is near the end, when Ersahin puts the tenor through a series of upper-register phrases, with an echo giving it an outer space feeling. The other songs offer a mix of mood swings, danceable beats, funk, Middle Eastern, fusion and storytelling. All songs in this set were written by Ersahin, with two co-written with Ersonmez or Bekoglu. The group has performed in venues across the globe, from New York City to Istanbul, Turkey, to Paris and Sao Paulo. ← Scott Tixier’s ‘Cosmic Adventure’ Reviewed in German by Jazz Podium and Jazzthing!